Manchester United will meet Bayer Munchen in the Champions league quarter-finals. Manchester United through after beating Olympiacos 3-0 (agg: 3-2). While, Bayer Munich through after beating Arsenal. Quarter-final match will be played on 1 April (1st Leg) at Old Trafford and 9 April (2nd Leg) at the Allianz Arena. 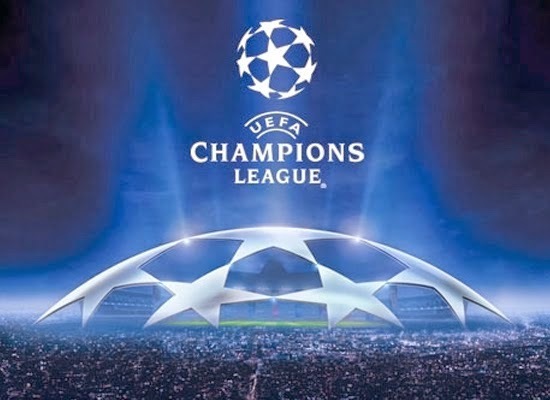 How do you think about Drawing Champions League 2013/2014 for Manchester United?